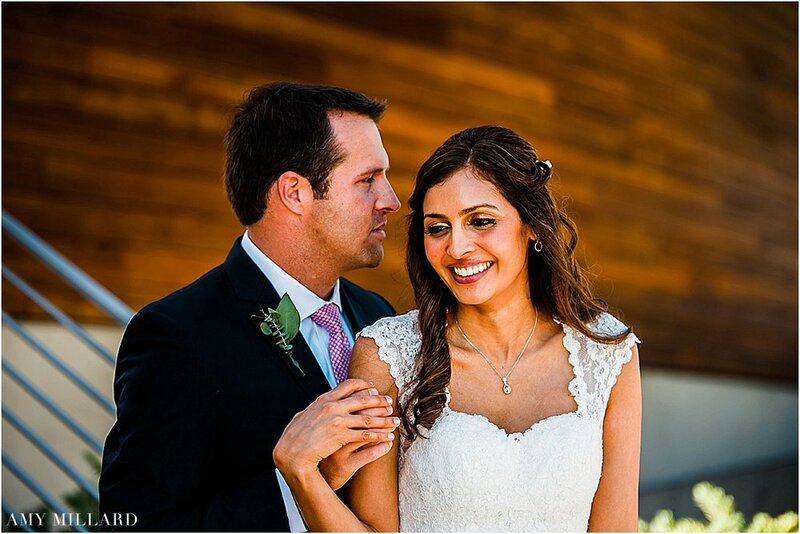 Noreen and Brian are a simple couple - and I LOVE that! 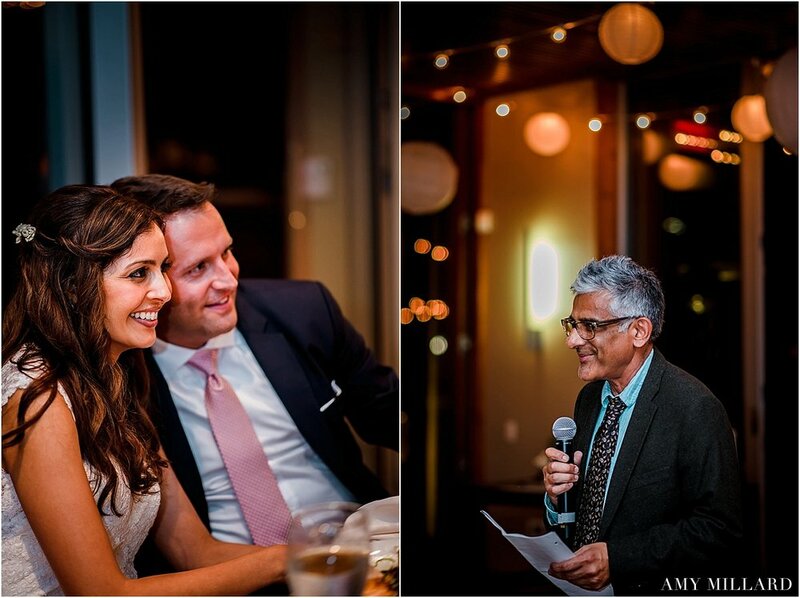 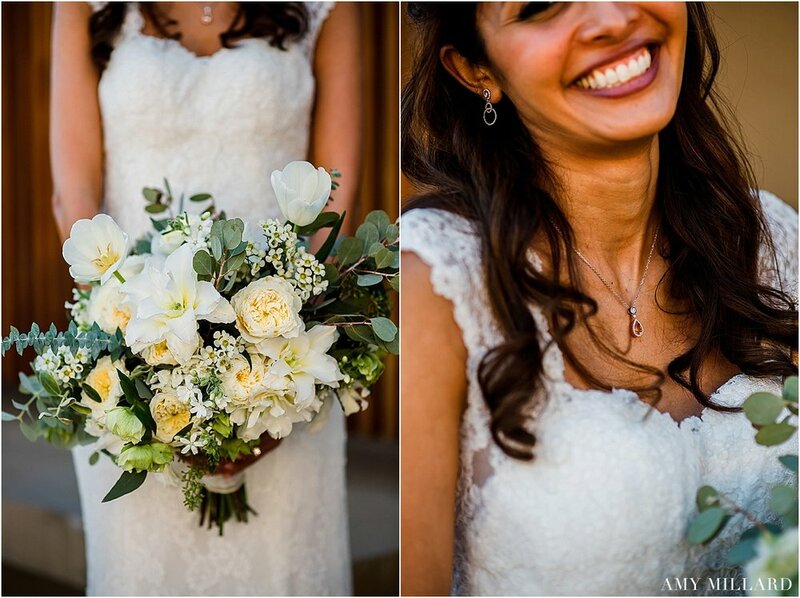 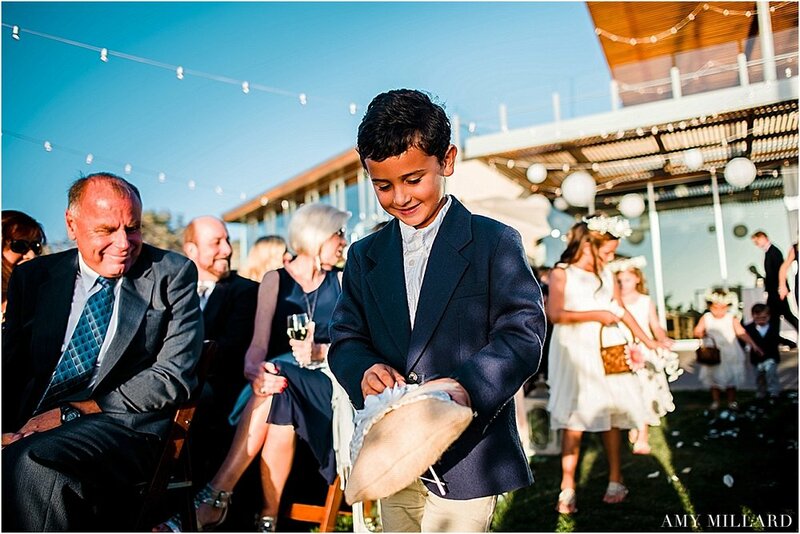 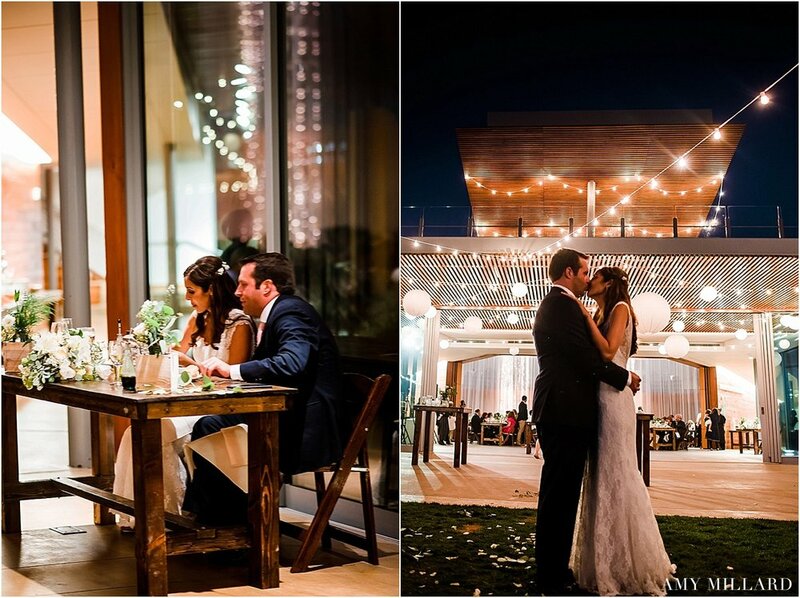 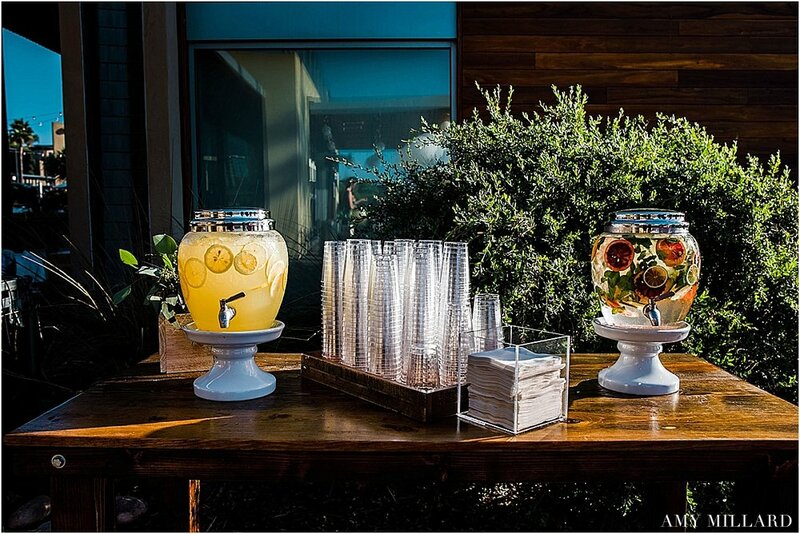 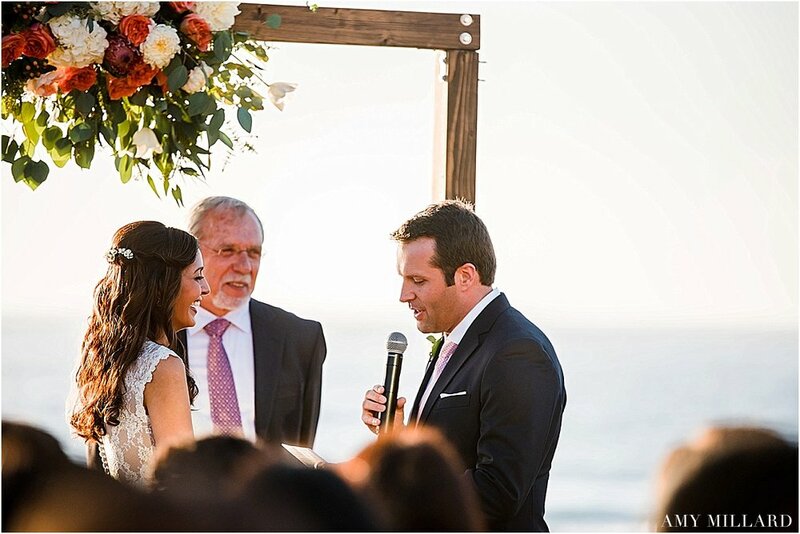 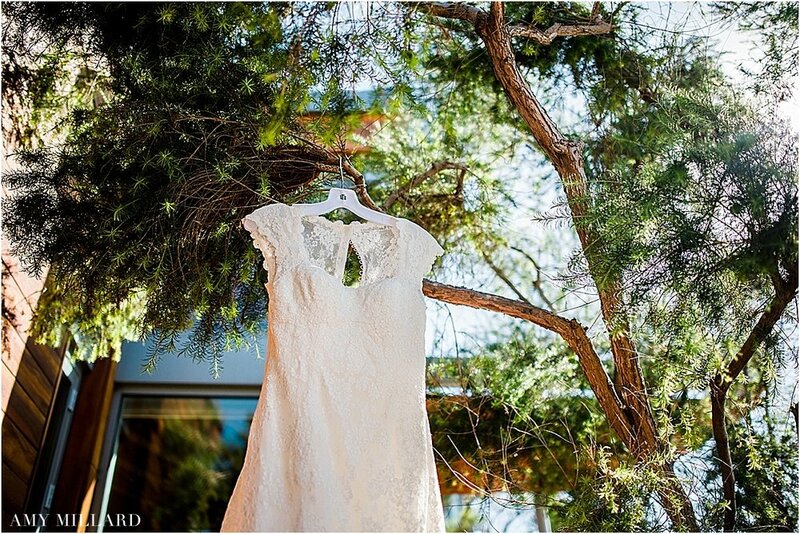 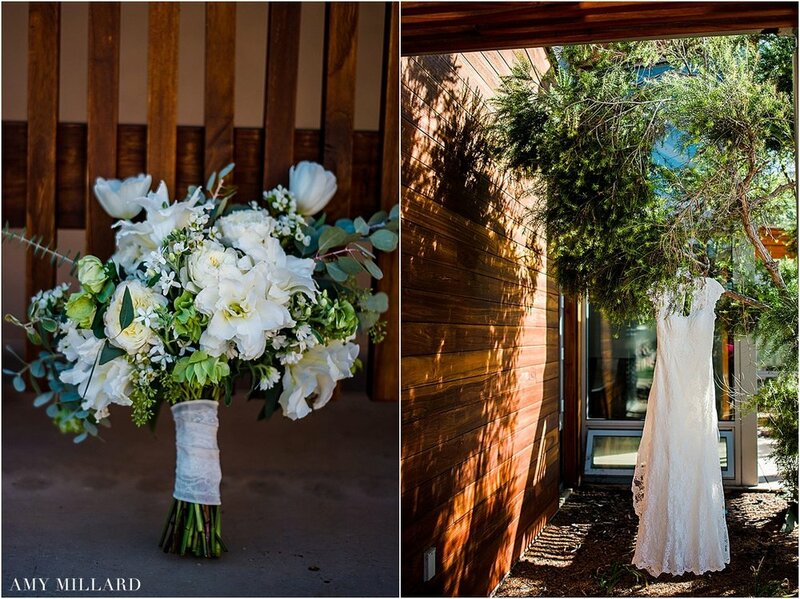 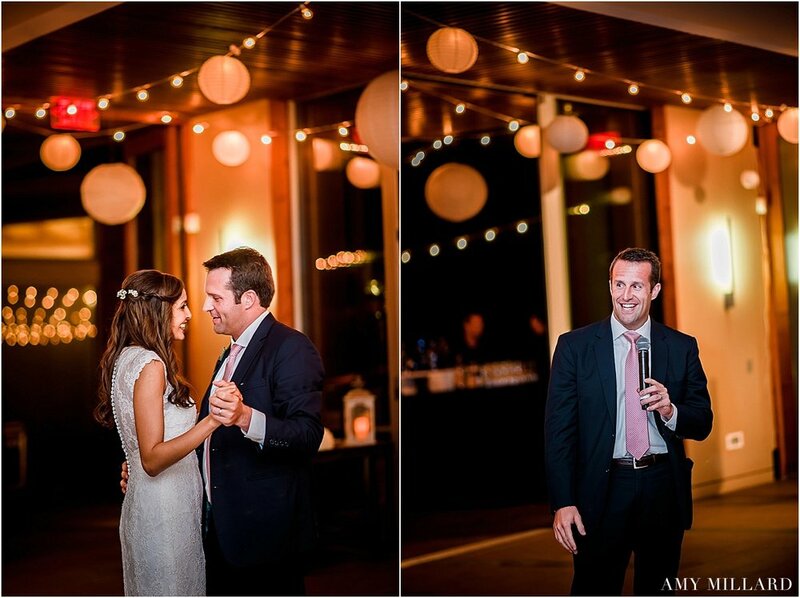 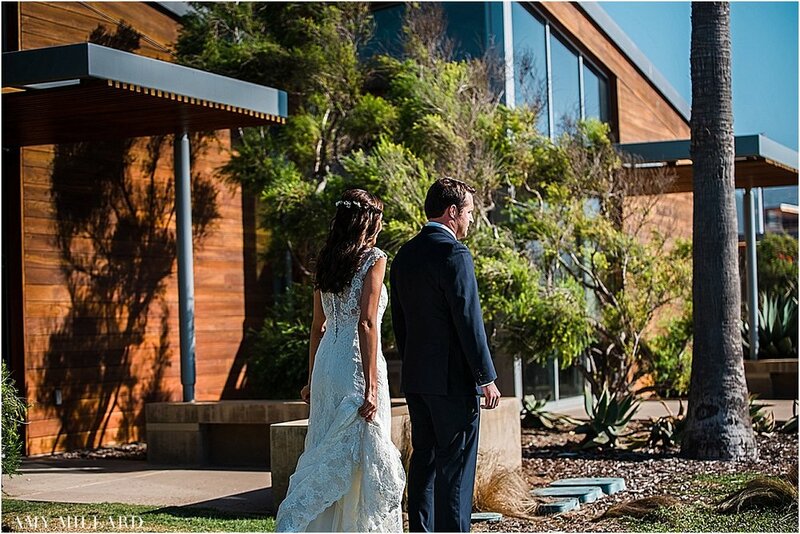 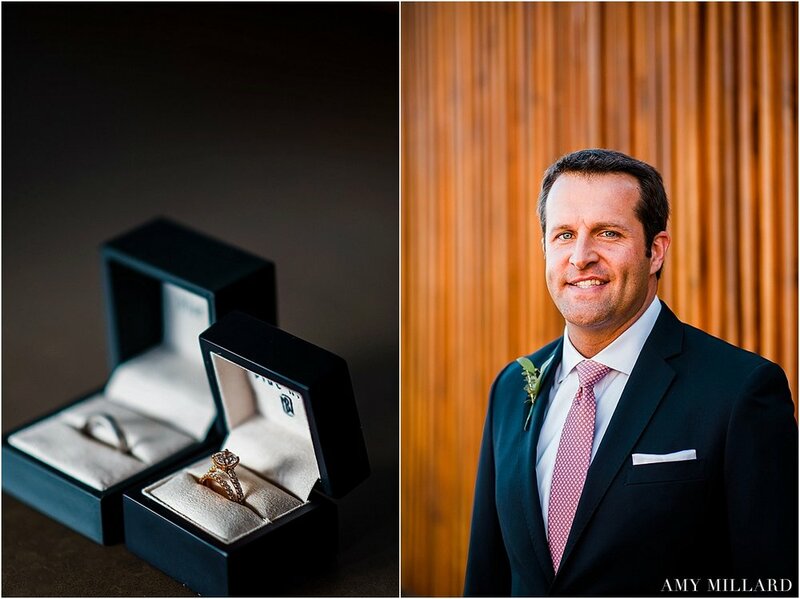 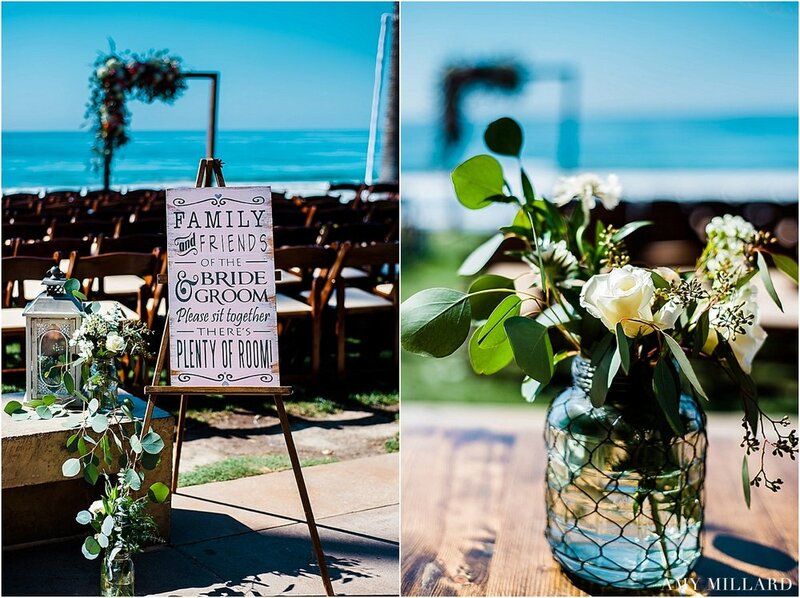 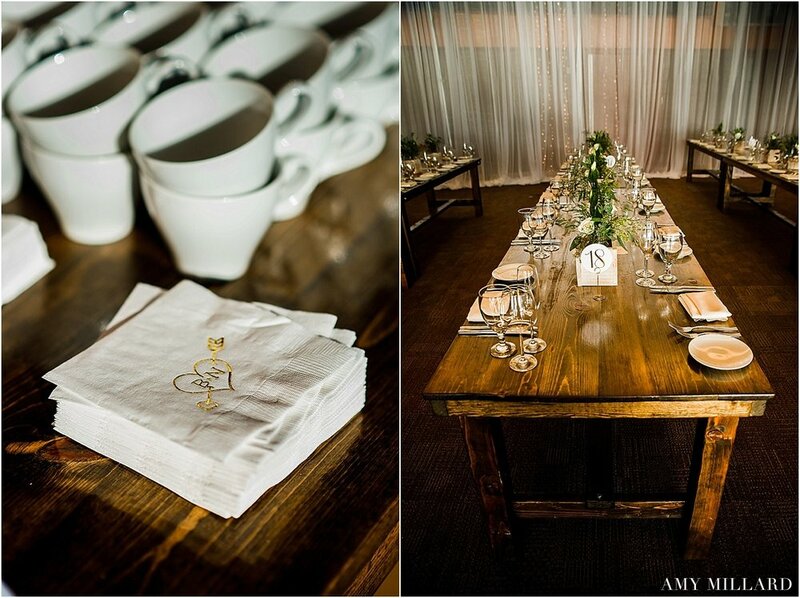 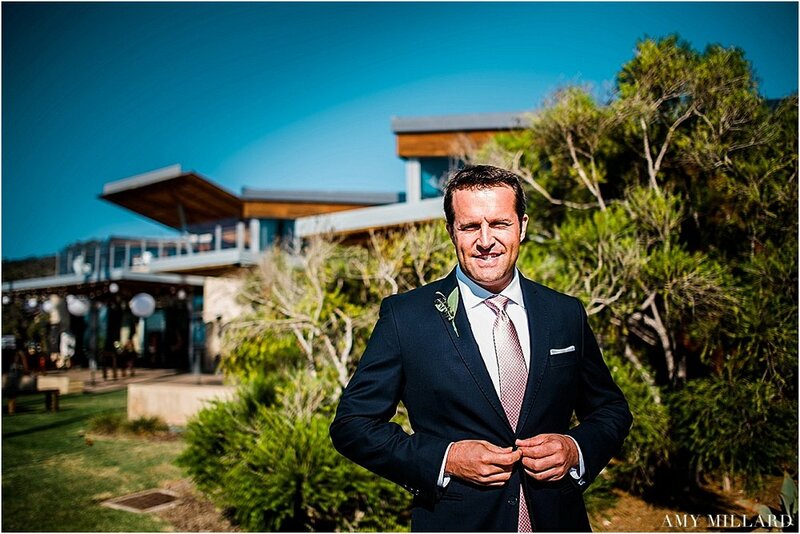 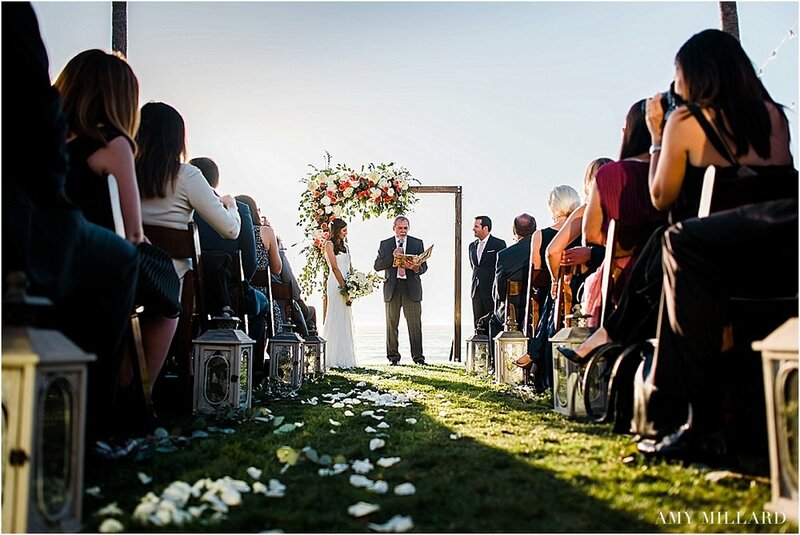 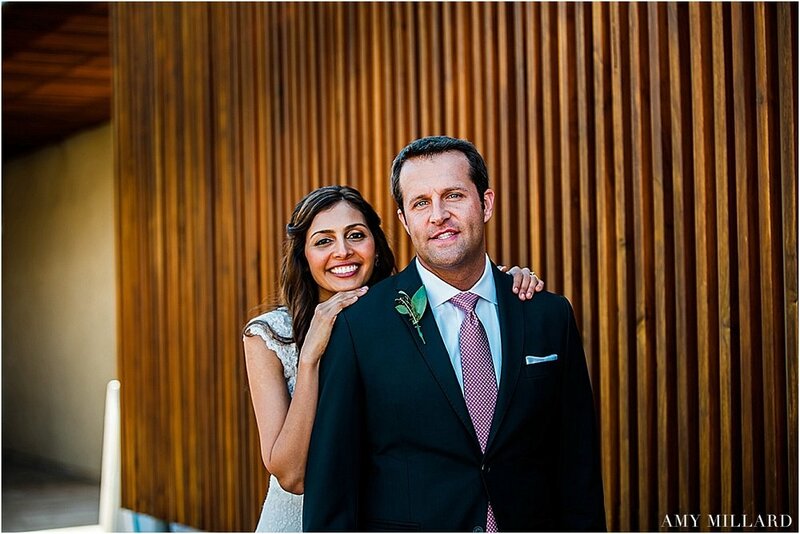 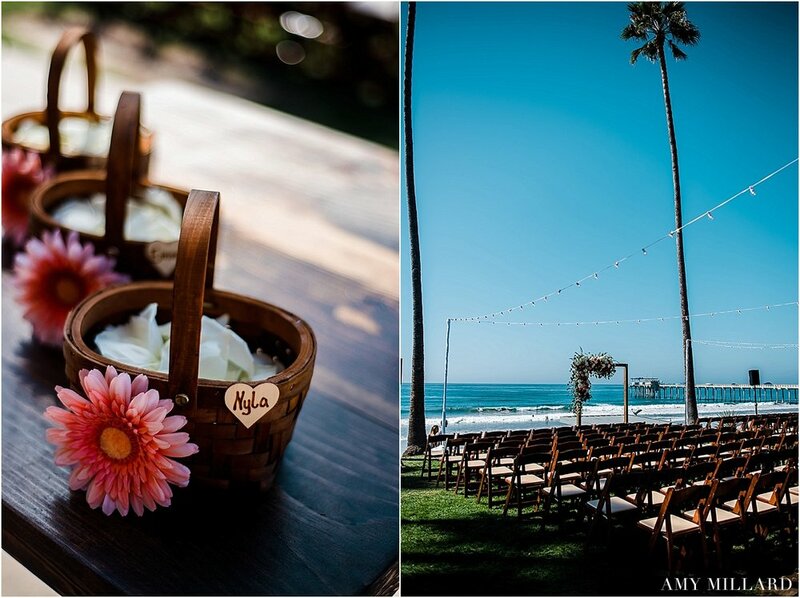 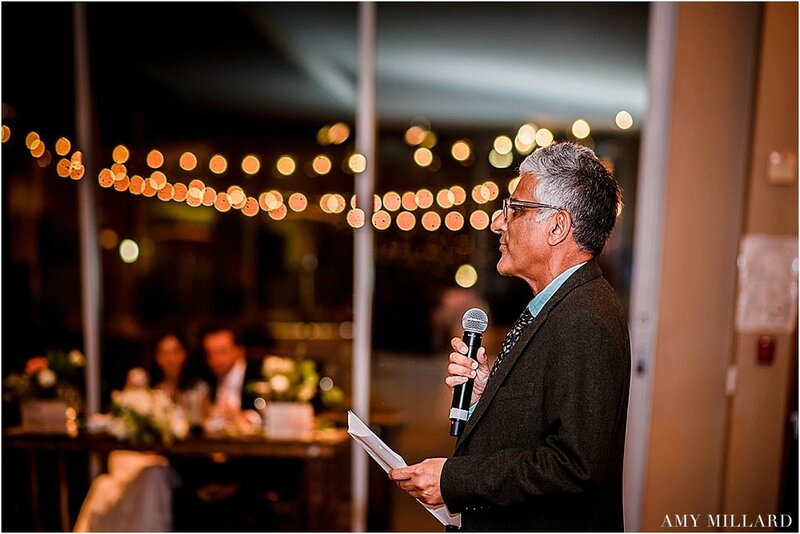 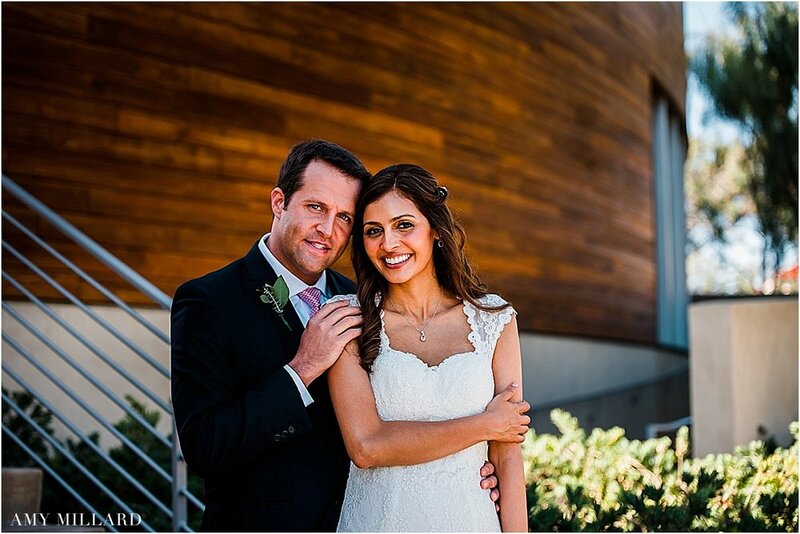 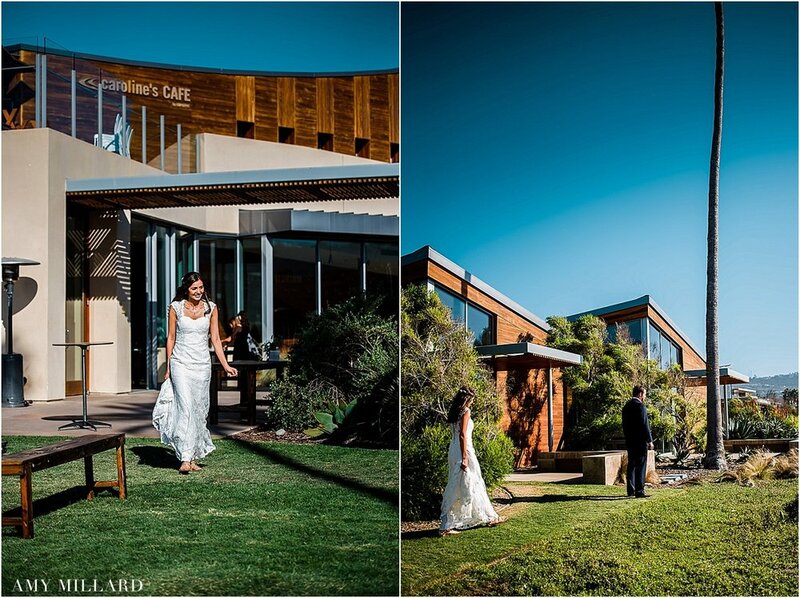 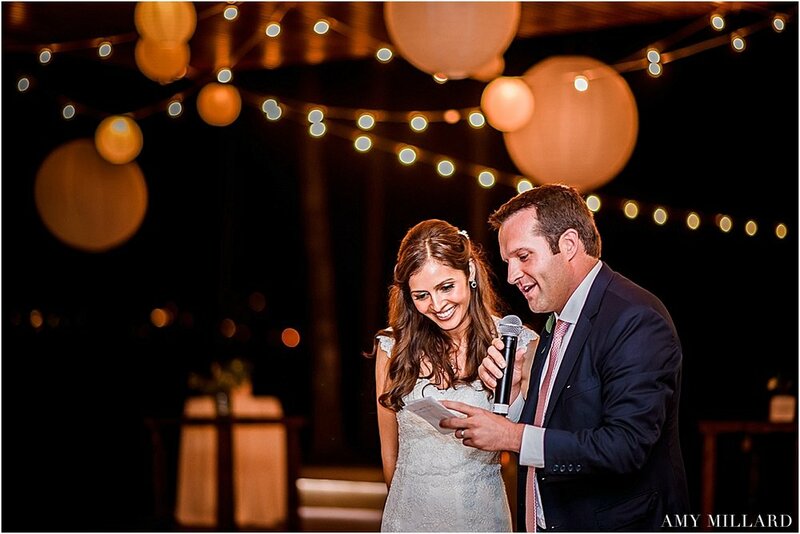 They also have good taste; which means their elegant yet simple wedding at Scripps SeaSide Forum was a perfect balance. 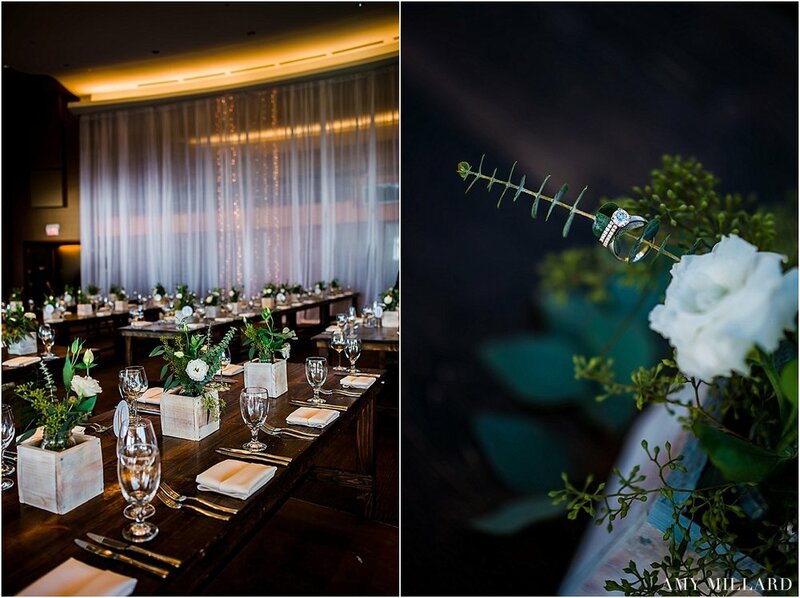 Their wedding party was simple yet meaningful, the venue was a gorgeous view yet comfortable, the food was easy yet delicous, the speeches were personal yet laughable... it was perfect, perfectly Noreen and Brian.